Cyclesummit is the conference for all cycling tour operators worldwide. For the 10th edition of CycleSummit we are going to meet in Nyborg/ Island Fyn, Denmark. The program has it all, including an exclusive atmosphere made for meaningful exchanges. Participants are expected to get together from different continents, especially Europe and America. 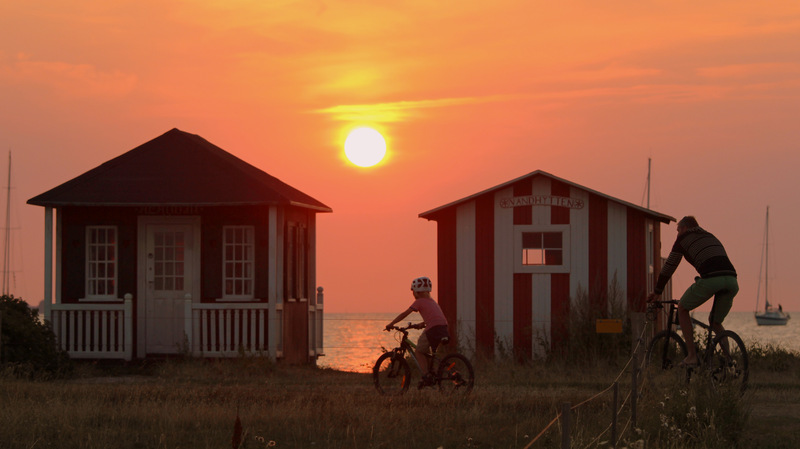 A cycle tour on September 29th will be a great way to see the attractions and the beautiful landscape of Fyn. The market-place featuring numerous presenters from all over the world will been once again at the centre of CycleSummit. 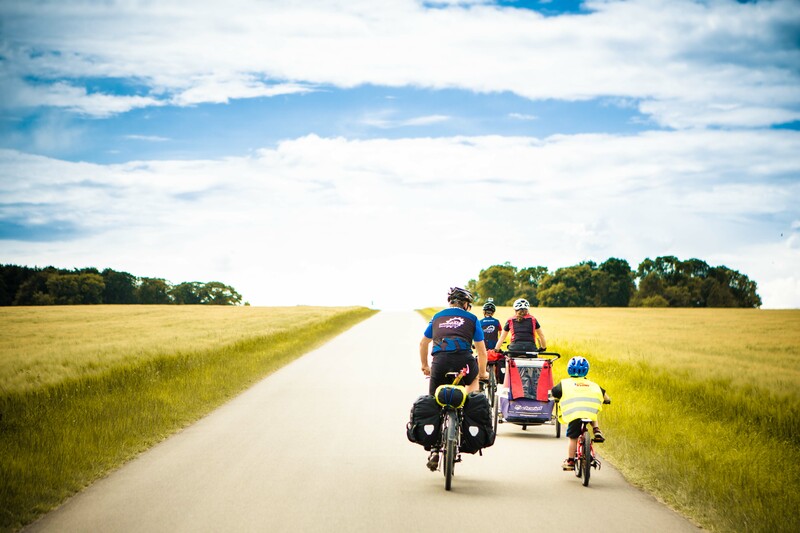 Various Famtrips organized by Danish Biking will give you a deeper insight into cycling in Denmark and the Island Fyn.